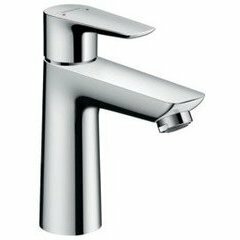 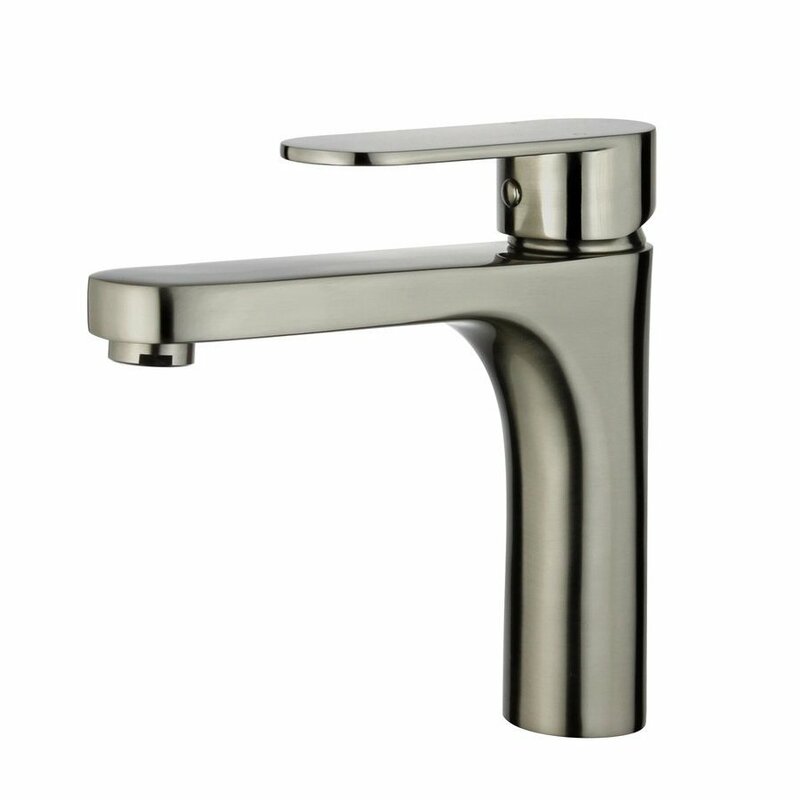 J.Keats Home's newest faucets are single handled, which allows simple control over the flow pressure and temperature. 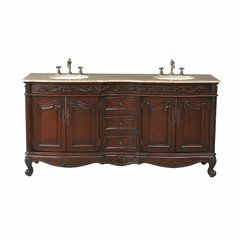 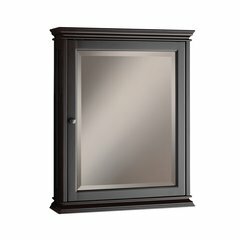 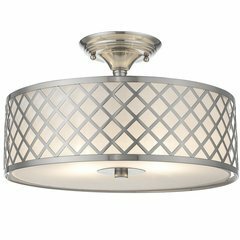 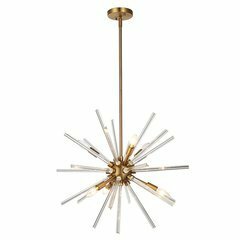 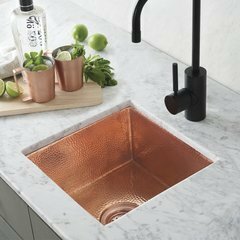 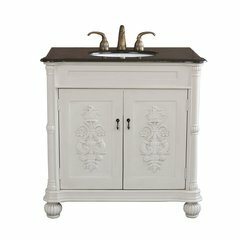 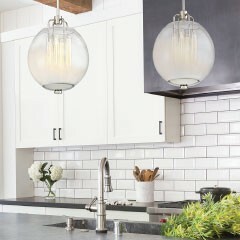 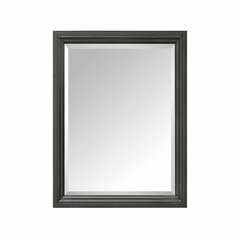 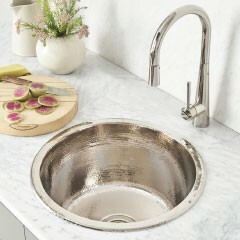 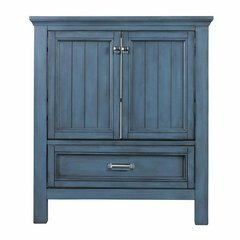 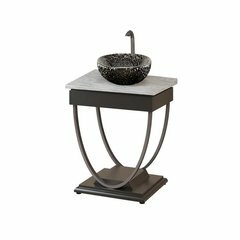 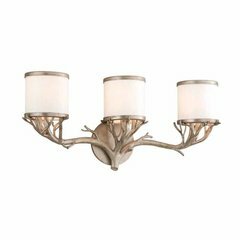 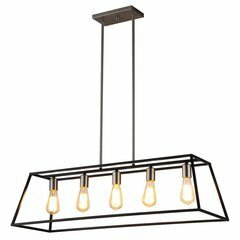 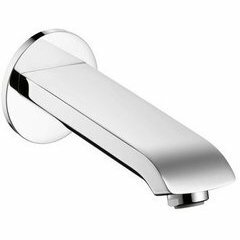 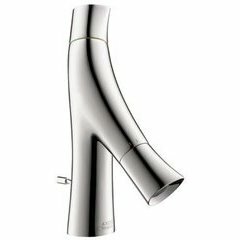 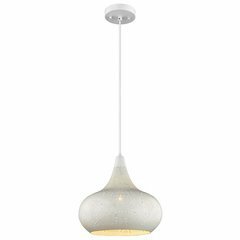 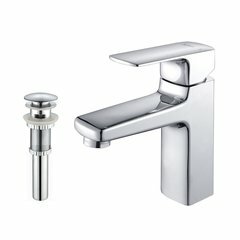 This style is available in brushed nickel, oil rubbed bronze, and polished chrome color finishes. 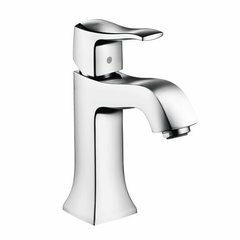 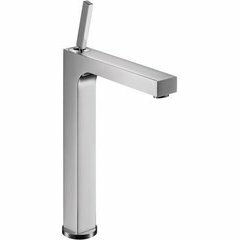 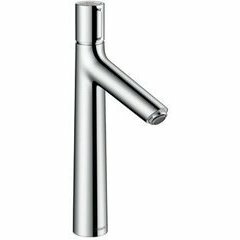 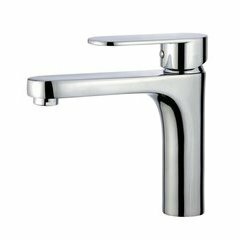 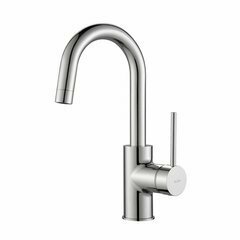 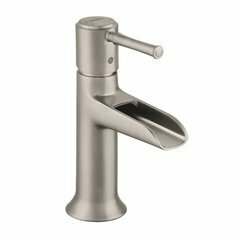 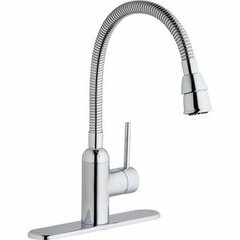 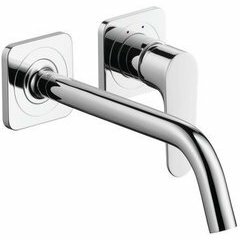 The curved edges as well as the single hole mount features give the faucet a clean modern look with an elegant touch to it. 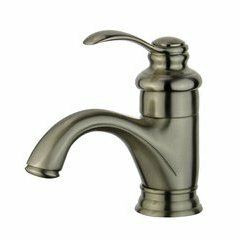 It also meets EPA WaterSense's criteria to conserve water without sacrificing its performance, allowing you to save on those monthly expensive water bills. 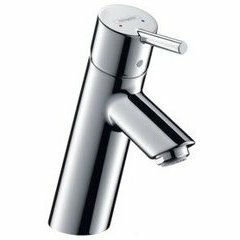 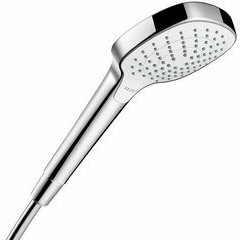 On top of that, with a solid brass construction, ceramic valve, and pre-installed stainless steel netted soft hose ensures rust and spot resistant which provides long lasting functionality and an easy to clean process. 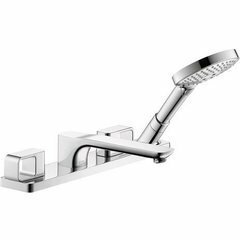 Last but not least, all the mounting tools come with the product, so it is ready to be part of your home right out the box. 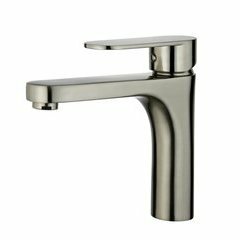 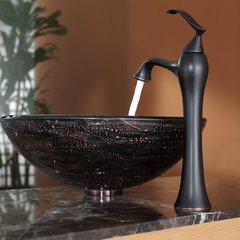 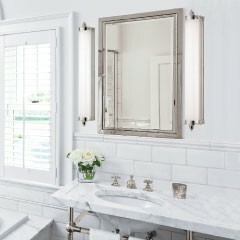 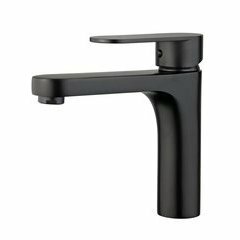 Bellaterra Home's newest faucets are single handled, which allows simple control over the flow pressure and temperature. 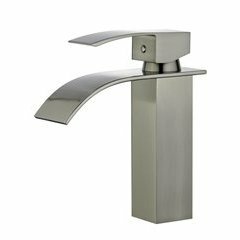 This style is available in brushed nickel, oil rubbed bronze, and polished chrome color finishes. 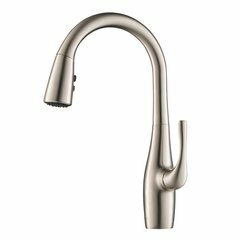 The curved edges as well as the single hole mount features give the faucet a clean modern look with an elegant touch to it. 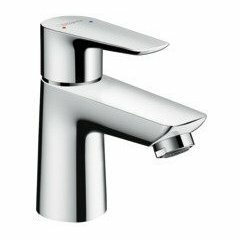 It also meets EPA WaterSense's criteria to conserve water without sacrificing its performance, allowing you to save on those monthly expensive water bills. 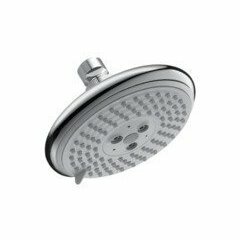 On top of that, with a solid brass construction, ceramic valve, and pre-installed stainless steel netted soft hose ensures rust and spot resistant which provides long lasting functionality and an easy to clean process. 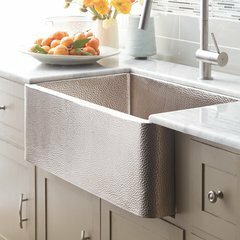 Last but not least, all the mounting tools come with the product, so it is ready to be part of your home right out the box.